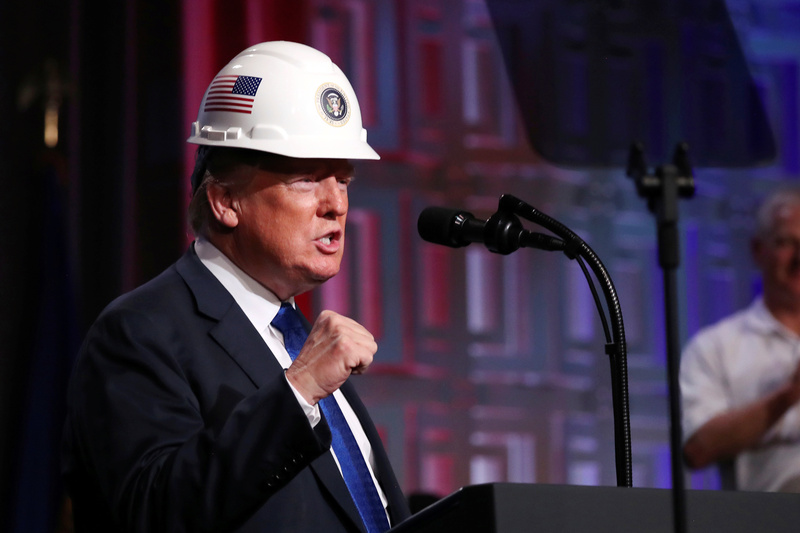 President Donald Trump threatened to close the U.S. southern border if Democratic lawmakers refuse to appropriate funding for his proposed wall, in a Friday morning tweet. Trump is currently demanding $5 billion in funding for his proposed wall along the U.S.-Mexico border, but Democrats are only willing to give up to $1.6 billion for border security. Pelosi and Senate Minority Leader Chuck Schumer, however, have vowed to not appropriate a single dollar toward the border wall. The shutdown is now likely to last into the new year when Democrats will retake control of the House of Representatives. Pelosi vowed shortly after the partial government shutdown that when she presumably assumes her speakership of the House, Democrats would put forth legislation attempting to open the government without any of the president’s demands. 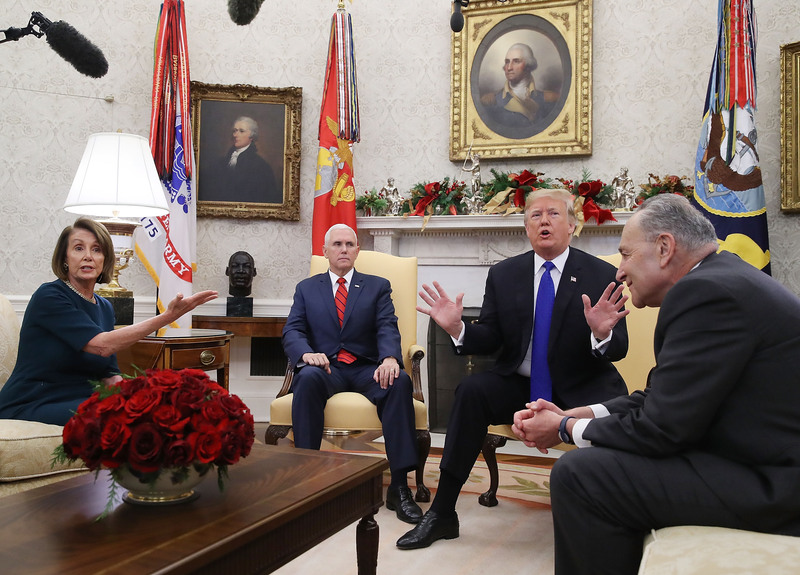 “The President and his team stayed in Washington over Christmas hoping to negotiate a deal that would stop the dangerous crisis on the border, protect American communities, and re-open the government,” she continued.